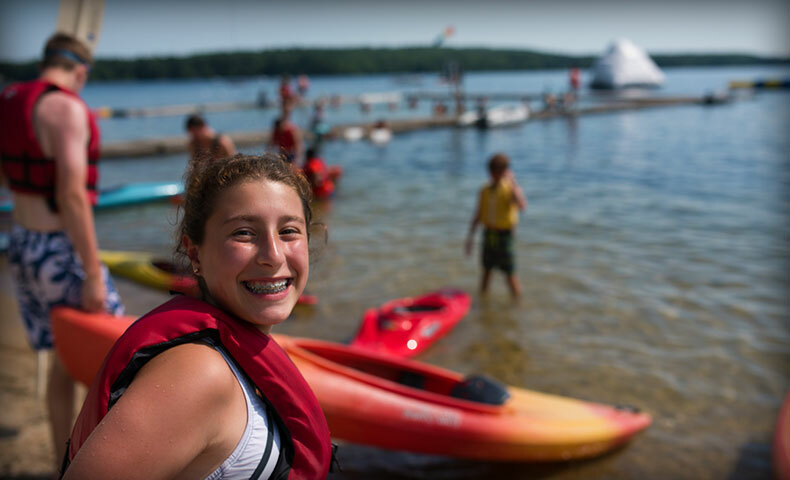 Find the ideal Maine summer camp for your child! Find your perfect summer job! 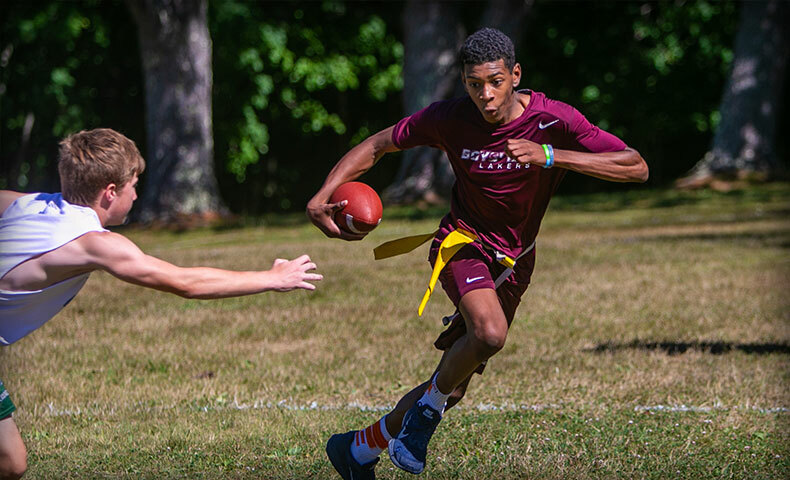 Learn more about summer camps in Maine - our Blog is an invaluable resource to parents and families! 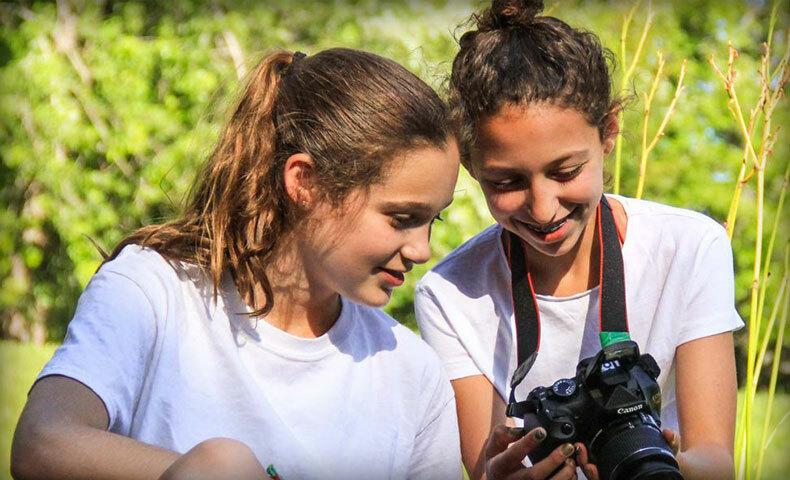 At Maine Summer Camps, we support and promote meaningful developmental, educational, environmental, and recreational experiences for children.